Hello Beauties! This month the bills are stacking up and it's time to replace my phone, along with other things such as birthdays, events, etc which are all draining my bank account, so I've put myself on a bit of a beauty spending ban. I'm not going to be doing updates on my spending ban or anything as they aren't posts which appeal to me. Instead, I thought it might be a good idea to share some post ideas for any other bloggers feeling a bit strapped for cash. Blogging doesn't have to be expensive, and you can still maintain a sucessfull blog without buying every new release and hyped up products, so here are my ideas for some posts which won't break the bank. 1. OOTD's or FOTD's: Otherwise known as 'Outfit Of The Day' or 'Face Of The Day'. If your off out somewhere or you just love your outfit that day, why not snap a photo of it? Similarly, once you've done your make up, just snap a quick picture and let your readers know what you used to create your make up look for that day. I've found the FOTD posts which I've done have been some of my most popular, so this just proves that you don't need to spend a fortune to get page views. 2. Top 5 Posts: Instead of going out and buying something new to review, why not pick out your top 5 products of all time? You could also group these into different product categories such as top 5 foundations, blushers, concealers, mascaras, eyeshadows, you get the point...Another idea for doing a top 5 post would be top 5 drugstore products, high end products, or something along the lines of 'Top 5 Under £5'. I love reading these kinds of posts as it gives me some idea into just how good the product is to have made it into a favourites post. 3. Wishlists: If your anything like me, you'll have a never ending wishlist. I'm always seeing new products which I can't wait to get my hands on, but are a little over my budget, but the great thing is, it costs nothing to pop a picture of the product into a wishlist. I wouldn't do too many of these as they can get quite monotonous after a while, but once in a while they're a great way of posting without spending any money on products you don't need. 4. Collection and Storage Posts: These are my all time favourite posts to read. I love finding out how other bloggers store their make up collection as it gives me ideas on how to store my own. You could either do one big make up collection post, or just do one focusing on the storage aspect instead of the actual products that you own. Another idea is to split your make up collection into different sections and do a post on each section, such as foundation collection, palette collection, and the list goes on. Obviously, there are hundreds more post ideas which you could use to blog without doing a review or buying anything new, but the point is that blogging doesn't need to be expensive. I hope you liked this post, and if there's any other areas you would like me to cover in my more advice-ish posts, then please let me know in the comments below! Love this! I definitely need to employ some of these tips and some recent splurging! This is such a great post and a good idea for hoarders like me! I think it's easy to make excuses for buying things as "hmm it's for the blog" way too many times. Definitely great ideas! It can certainly get expensive, justifying new buys for blogging purposes! You've got some really good ideas there! I don't think you need to splash out much too have a good blog in my opinion! those are some great tips! I think I'll take some inspiration out of that! So many great post ideas! 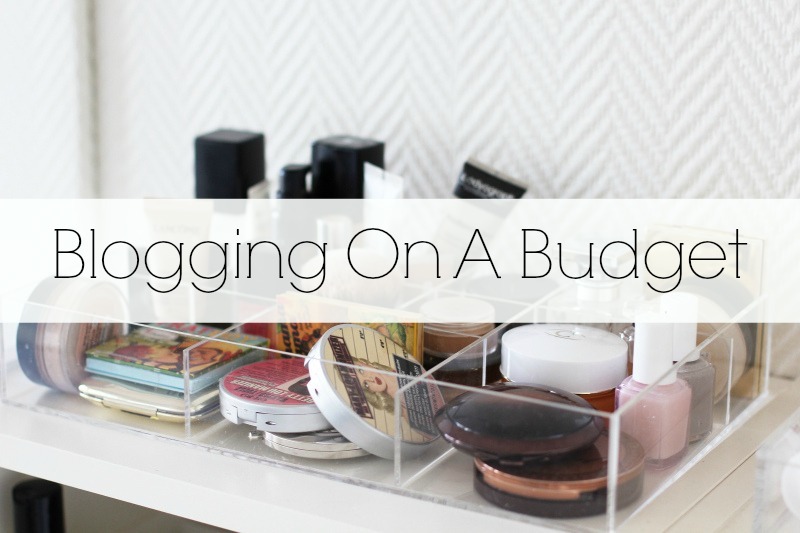 I try to blog on a budget & just moved house so my budget is even less now. really useful post! as a new blogger I'm always looking for tips! I was just thinking about this earlier! When I first started, I had all these new items I wanted to review about, but now I'm thinking of new ways to incorporate what I already have into interesting blog posts. 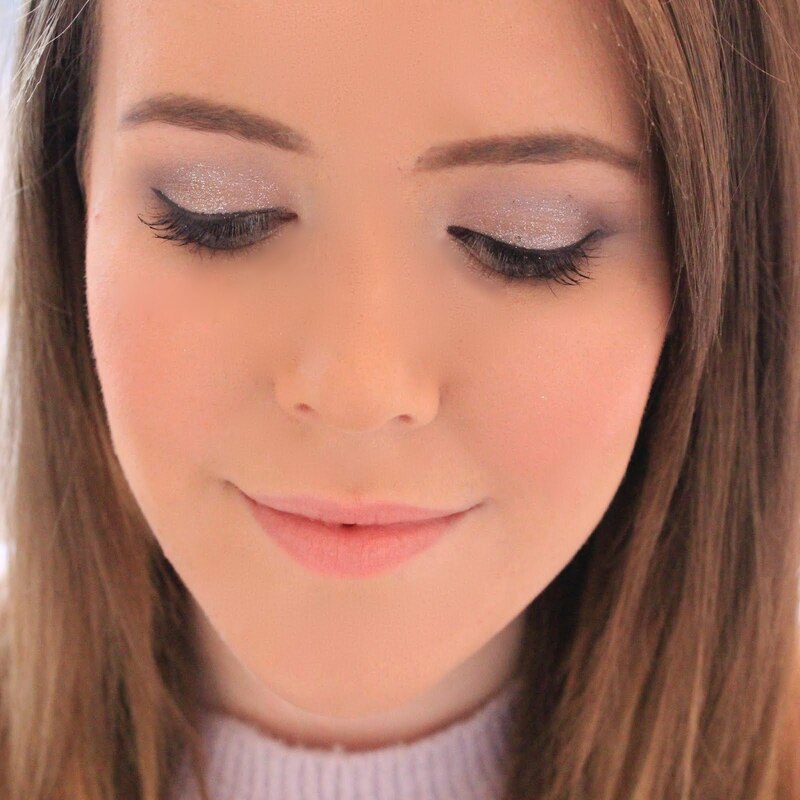 I love doing makeup and outfit of the day posts! I love wishlist posts. I always add products to my own wishlist after reading other wishlists! Such a helpful post for a teen blogger! Thank you! Great post !!! very helpful !!! Loved all the tips :) The wishlist is one I'm going to do!